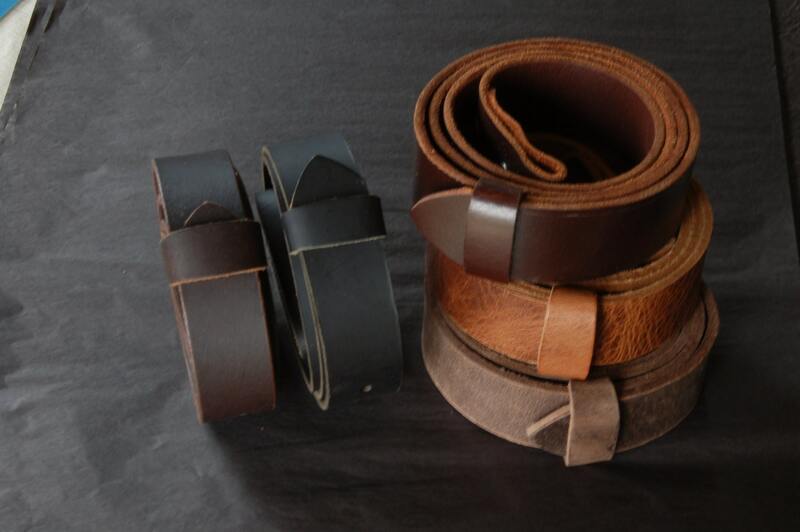 Leather belts custom cut for men, ladies & kids. 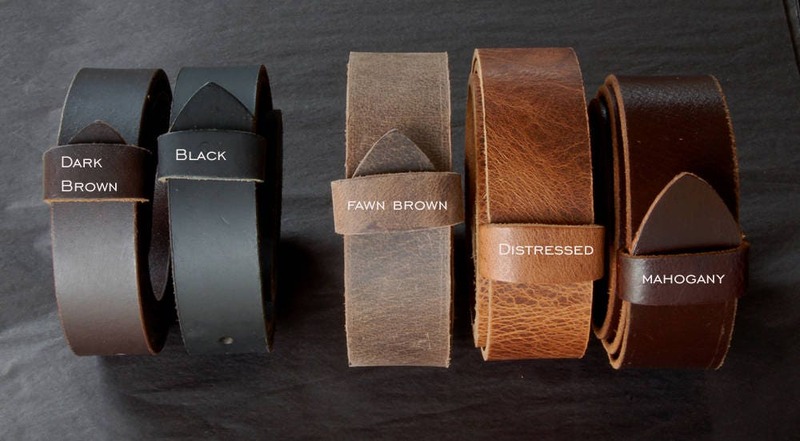 Belt has quality snaps-- making exchanging buckles extremely easy. Can you please send us either your waist measurement or measure an existing belt. 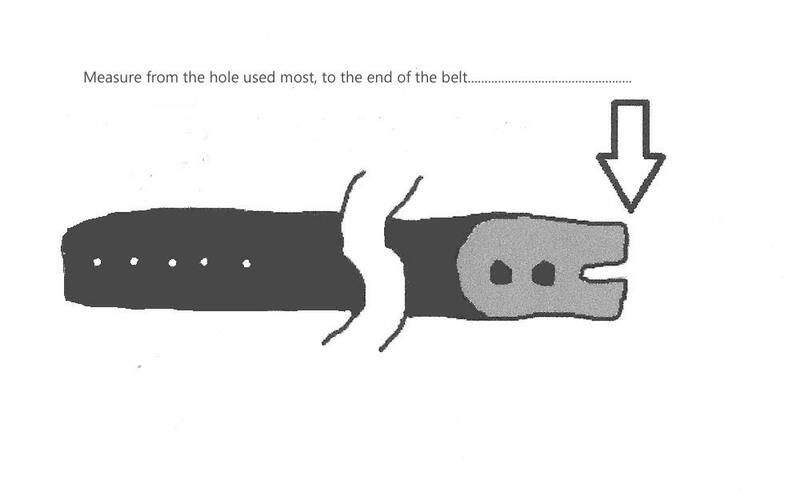 • If you can put your existing belt on with the buckle--take note of which hole you use most. 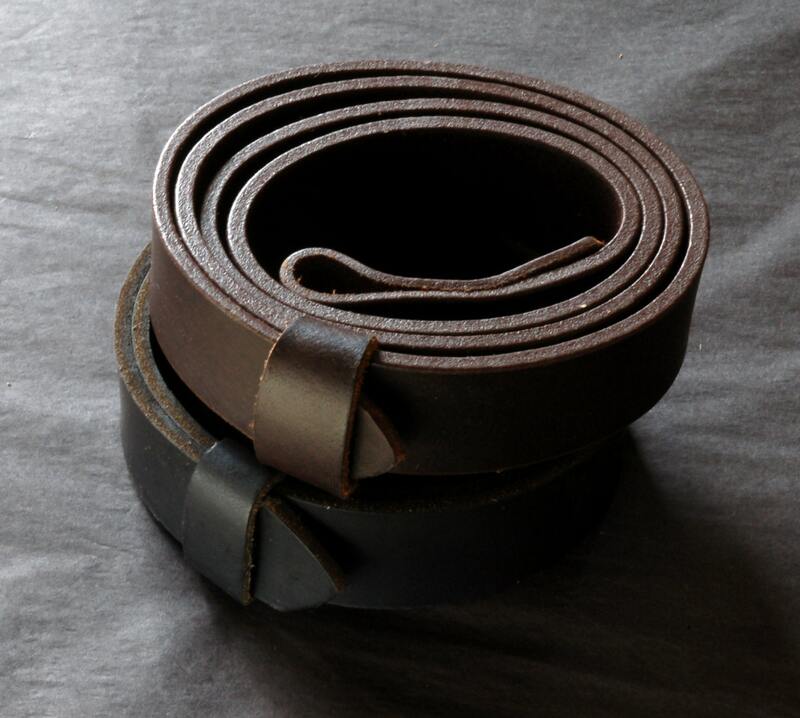 • Lie the belt flat and measure from the hole you use most, to the fold over end on the belt. Please let us know if you are sending your waist measurement or your existing belt/favorite hole measurement. If you need any further help, don't hesitate to email. Please mention what width of belt you require using the drop down menu on the belt listing. Prior to purchasing this belt, we can combine a belt and buckle and send you a custom listing to save you on shipping. Belt was Perfect! Such great quality and craftsmanship! Extremely happy with this purchase! I will be ordering a few more colors now. Thanks! 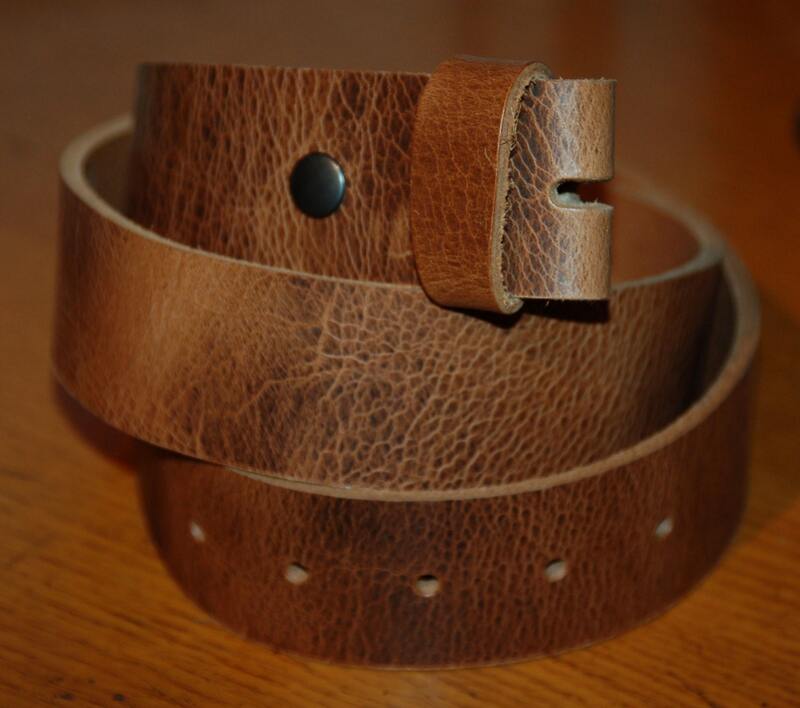 The belt is thick,subtle leather and goes handsomely with the buckle.Very nice.I will be buying another, and I recommend the seller Mr Aucoin.